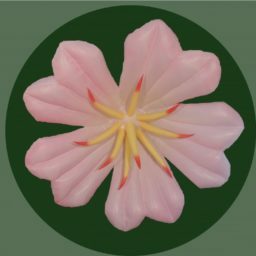 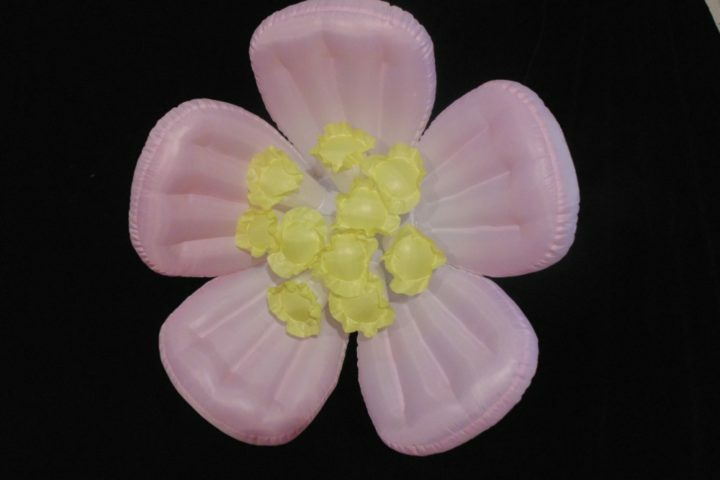 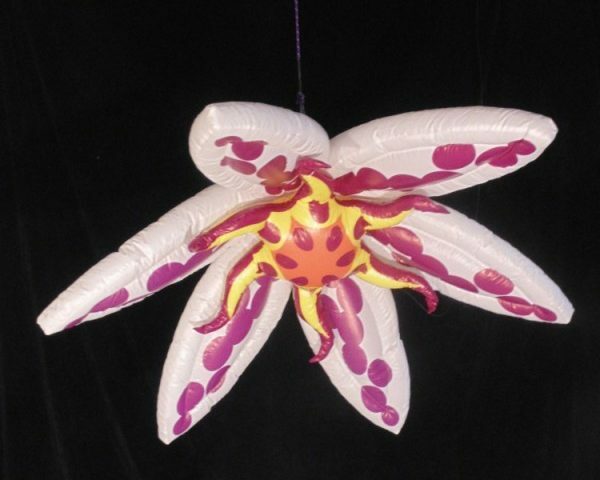 Create a whimsical garden with our larger than life pink and white daisy air sculptures. 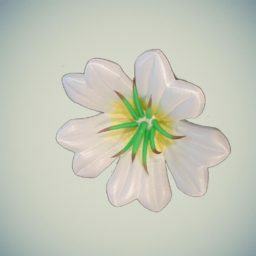 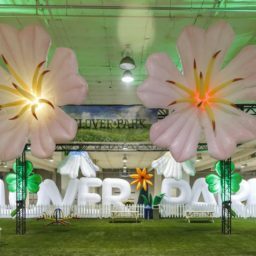 Perfect for transforming any space into a lush floral oasis, these daisy air sculptures are great on their own or in addition to any of the flower air sculptures in the collection. 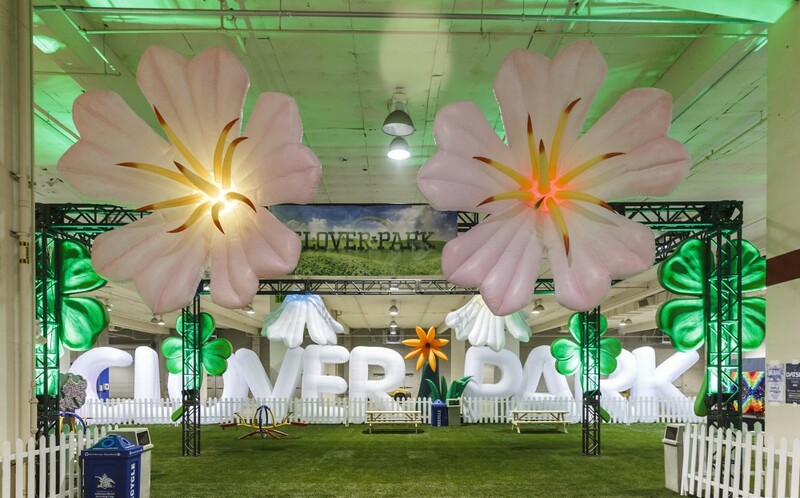 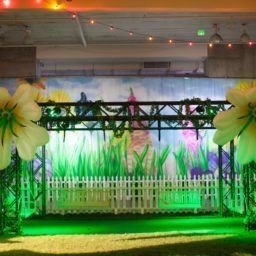 Spanning 9 feet in diameter, with color changing light up options, these daisies are great eye-catching additions to any beer garden, photo op, or suspended above a dancefloor.